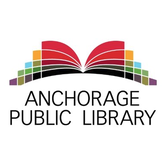 At the Anchorage Public Library our mission is connecting people to education, information, and community. Our vision for Anchorage is an educated and connected community where our Library is an essential center for learning, inspiration, and community pride for people of all ages, backgrounds, and cultures. We welcome you to our five locations; Loussac Library, Mountain View Neighborhood Library, Muldoon Library, Chugiak-Eagle River Library and the Scott & Wesley Gerrish (Girdwood) Library. 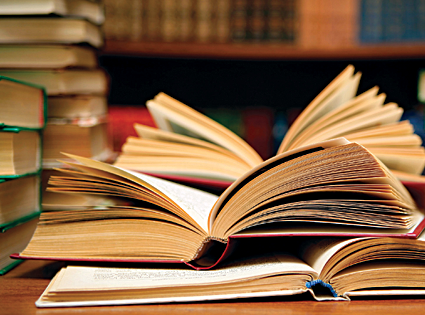 At the library you’ll find many traditional and digital resources for reading, watching and listening. Spanish language films can be found in our library media sections and streaming free at home with the Hoopla App. Spanish language e-books and audio books, for both adults and children, can be found in the Alaska Digital Library using the Libby App on your smart phone or tablet Yes Kindles too! We add new items all the time and we’d love your suggestions for new books, movies or music. Studying on your US Citizenship test? Check out a Citizenship Kit from your library. The kits contain study guides for the US Citizenship test, flash cards, and an mp3 player to practice the oral interview. If you need help finding a job or upgrading to a new position, join us at the Job Shop at the Loussac Library and Mountain View Neighborhood Library. Practice for interviews, work on your resume or learn about online training like Lynda.com. The Library also has spaces available to rent for private meetings, parties or wedding events. Find a space that’s just right for your next event. Just for little ones, we invite you to bilingual storytime! These special storytimes happen frequently throughout the year. Check out our website at www.anchoragelibrary.org for current events and to access our on-line resources. Follow us on social media @AnchorageLibrary on Facebook, Instagram and Twitter. It all starts with a Library card. Get yours today and we hope to see you soon!